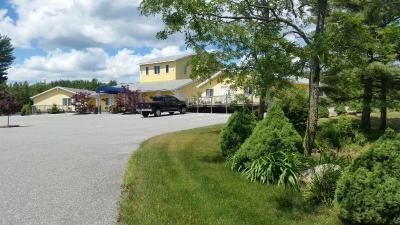 Lock in a great price for High Seas Motel – rated 9.1 by recent guests! It was conveniently located to the places we wanted to go. Our room had a king sized bed that was comfortable. The room was spacious. The staff was great, the warmest welcome I've ever had at any motel/hotel establishment. The room was very clean and very spacious. The bed was nice and big and the room had a refrigerator. 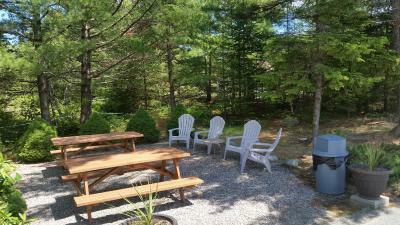 Perfect location just outside the busy Downtown Bar Harbor. We loved High Seas and would stay there again. Great facility and perfect location for Acadia. Owner was helpful. 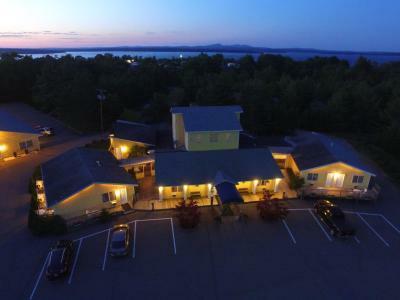 Good recommendations and close to Bar Harbor and good restaurants. The room was spacious enough. Clean and comfortable. Close to the Acadia National Park and 12 miles to Bar Harbor downtown. Free coffee was available which is very important to us! Staff was very helpful with info about the area. comfortable bed, nice big room with tables and chairs where the microwave was -- nice place to hang out. good that there were nightstands on both sides of the bed. Very good location for visiting Acadia National Park. Love this place. 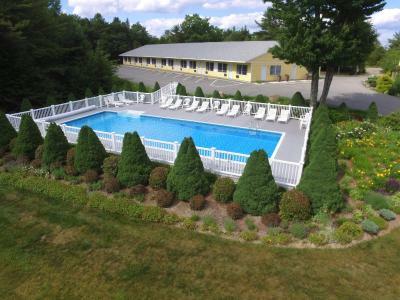 Not expensive, short drive into town., The CLEANEST place I have ever stayed. Ive stayed in very expensive hotels that were not even close. 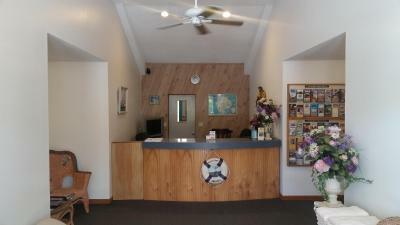 A few great perks were location, size of room, comfort, cleanliness, and friendly staff!! Would absolutely recommend!!! Very clean and more well maintained than most big name chain hotels we've stayed at. Was very impressed with the housekeeping staff. Every item that we used was replaced. Always did a very thorough job of cleaning the rrom. 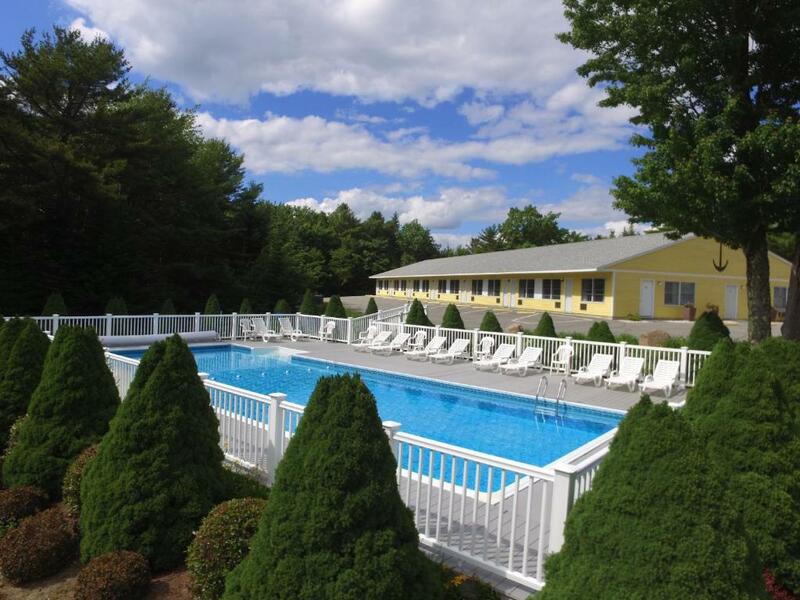 Offering an outdoor pool and free WiFi, the High Seas Motel is located in Bar Harbor. Free parking is available on site. Flat-screen TVs, refrigerators and hairdryers can be found in all rooms. Private bathrooms are also included. Complimentary morning coffee is provided. Laundry and ironing facilities as well as vending machines with snacks and beverages can be found on-site. High Seas also offers a picnic area. Agamont Park is 4.8 mi from High Seas Motel, while Frenchman Bay is 1.8 mi away. 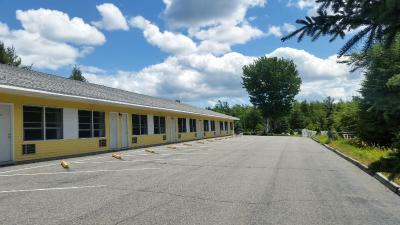 The nearest airport is Bangor Airport, 46 mi from the property. 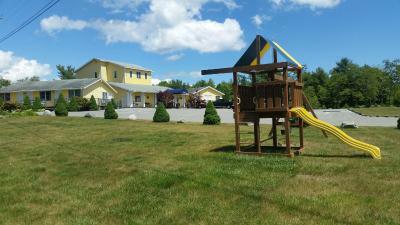 This property is also rated for the best value in Bar Harbor! Guests are getting more for their money when compared to other properties in this city. 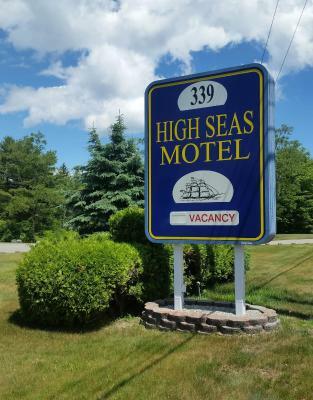 When would you like to stay at High Seas Motel? House Rules High Seas Motel takes special requests – add in the next step! High Seas Motel accepts these cards and reserves the right to temporarily hold an amount prior to arrival. Could have had a few breakfast items. 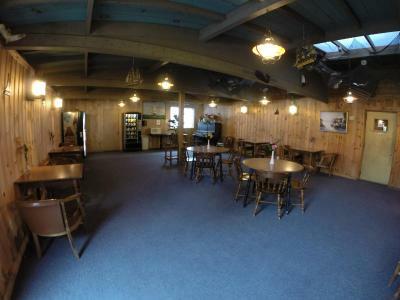 Great staff and quiet comfortable location. 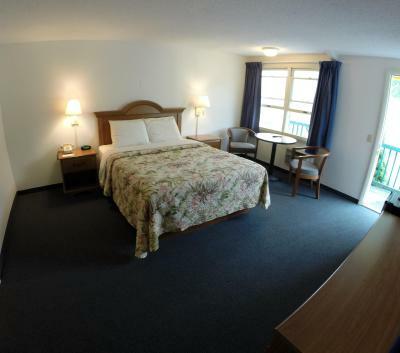 Large room, quiet, comfortable. 2 miles from main gate for Acadia National Park. About 10 min to downtown Bar Harbor. The motel was clean, bright and welcoming. Check in was hassle free. Definitely would stay again if we are in the area. The shower water did take a bit to heat up. As long as you turn on the shower shortly before you get in you'll be fine. Good location. Clean, comfortable room. Staff didn seem caring and appreciative. Not very friendly. Certainly not a deluxe motel. Bed was comfortable. Room was large. 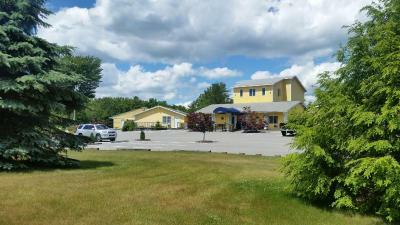 Great motel and very close to park entrance. Only addition that would have been great would have been tea/coffee facilities in the room. No coffee maker in the room. For coffee you had to get dressed in the morning and walk to another building where a large coffee pot was set up. Bathroom was clean but it was very small. Heater (and we needed it as it was the last week in September) was a stand alone unit incorporated into an interior wall. (Air-con unit was a more modern unit mounted as usual on the outside wall.) It was difficult to set the temperature on the heater unit as the dial just contained numbers, not temperatures like a thermostat. It would get the room too hot then we would turn it down a bit and an hour later the room was too cold. The unit was also noisy. A thermostat on the wall would have been much more to our liking. The bed was spacious and comfortable. The room was clean and of ample size. Housekeeping was very accommodating to our usual sleeping in and early afternoon departures from the room. Easy unloading and loading our baggage as you could back up to the room door. Quiet at night if the heater wasn't running. The buildings all appeared to be in good condition and repair. The shower enclosure appeared nearly new and there was no evidence of mold or mildew anywhere.